I clicked a link in an email from a photography blog I follow, and found there's a new magazine about to premiere in October for female photographers. I know I'm not a professional, and don't claim to be, but I am always looking to improve my photography, and given that this subscription only cost $15, I signed up. I hadn't really heard much about the website that's putting out this magazine, Clickin Moms, so I checked them out. The website is full of advice and tutorials on improving your photos, from camera to editing. I love this simple tutorial for adding richer colors when editing. It's done using Photoshop but I believe I have all these same capabilities in PSE, so I'm definitely going to try it out. Also, they do photo shares (like this beach one) and I just love drooling over the pretty pictures. Anyway, just thought I'd direct any of you wanting to get some photography tips to this site/the magazine. I'm enjoying scrolling through their archives. 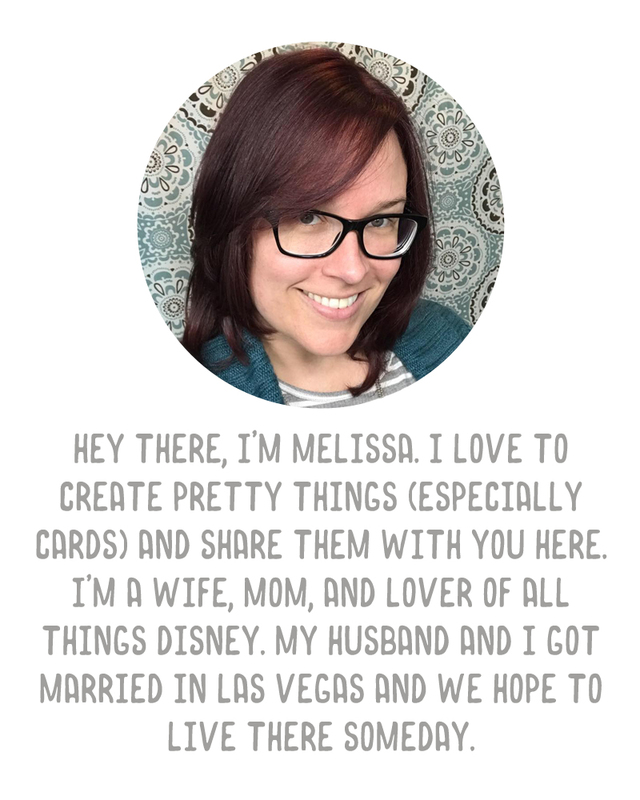 Thanks, Melissa, for the post and the review!! We know you'll love the magazine.